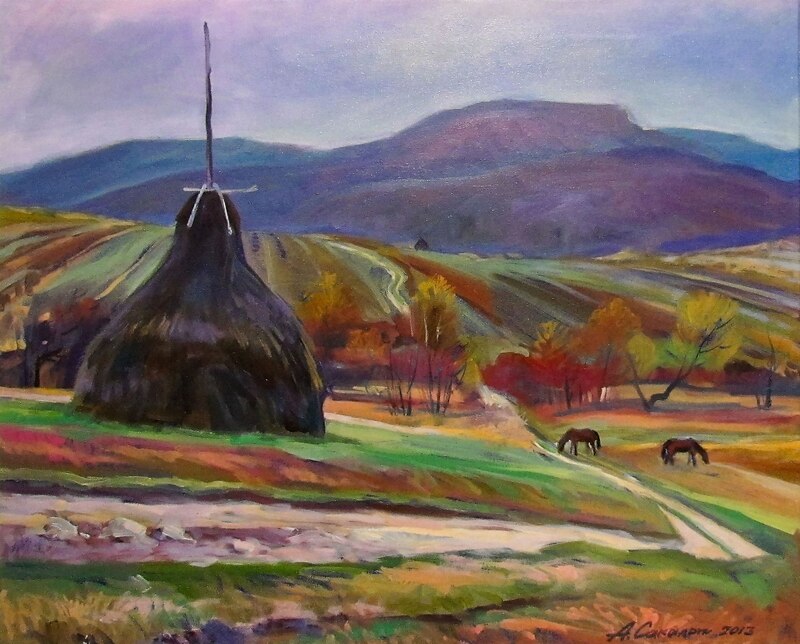 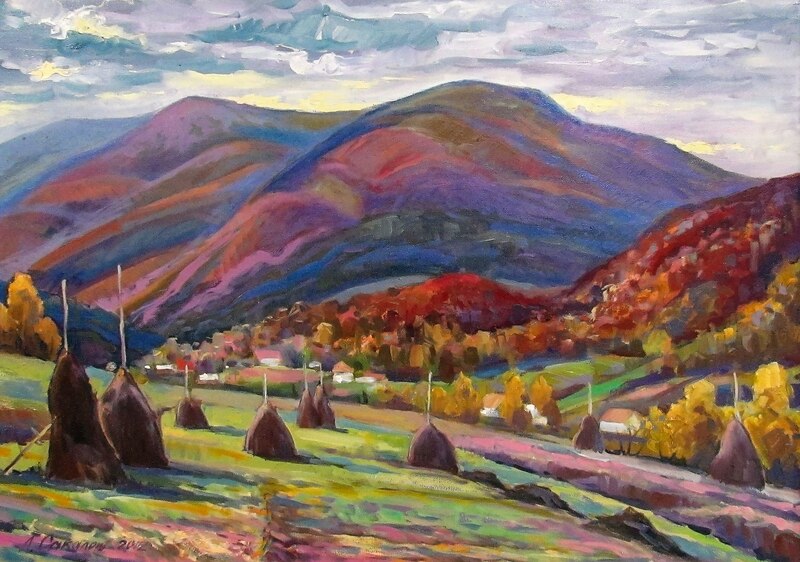 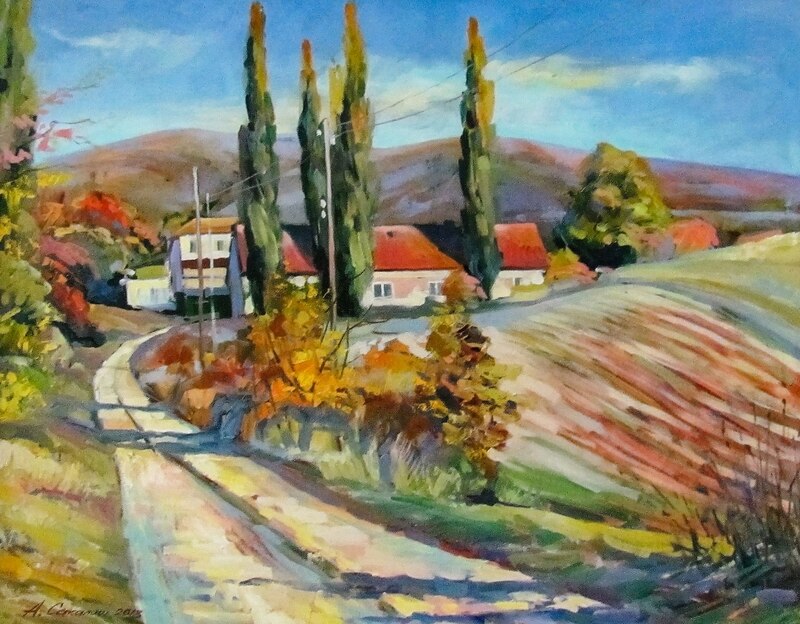 On 14 November 2018, at the Vynohradiv Exhibition Hall “Impasto”, it was opened a personal exhibition of the Transcarpathian artist Anatolii Sakalosh. 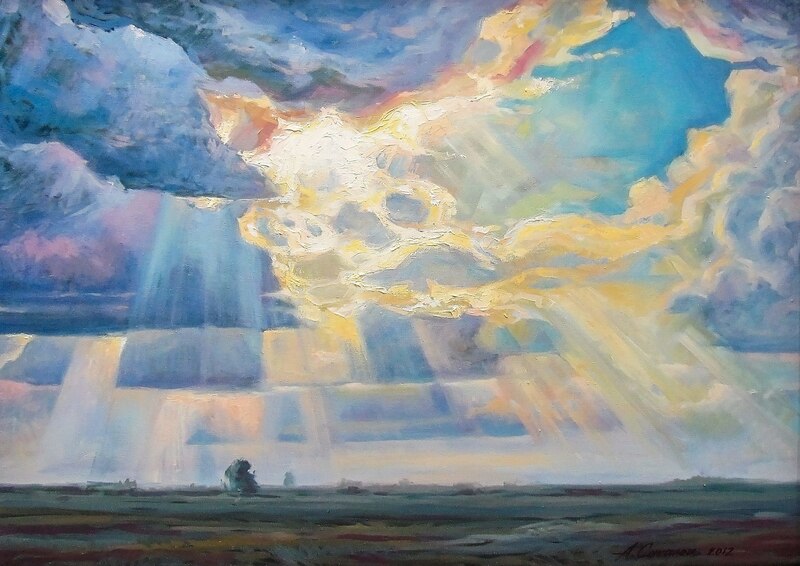 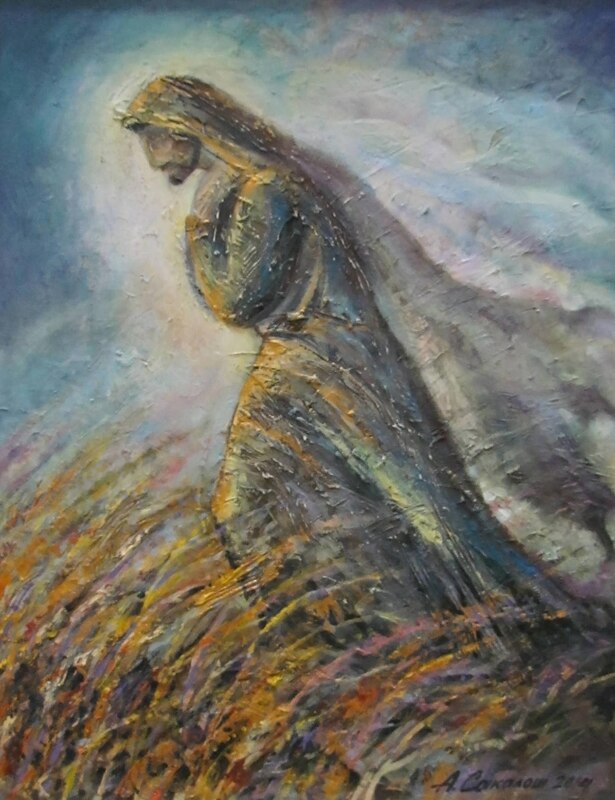 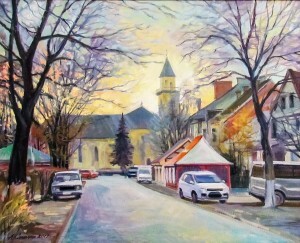 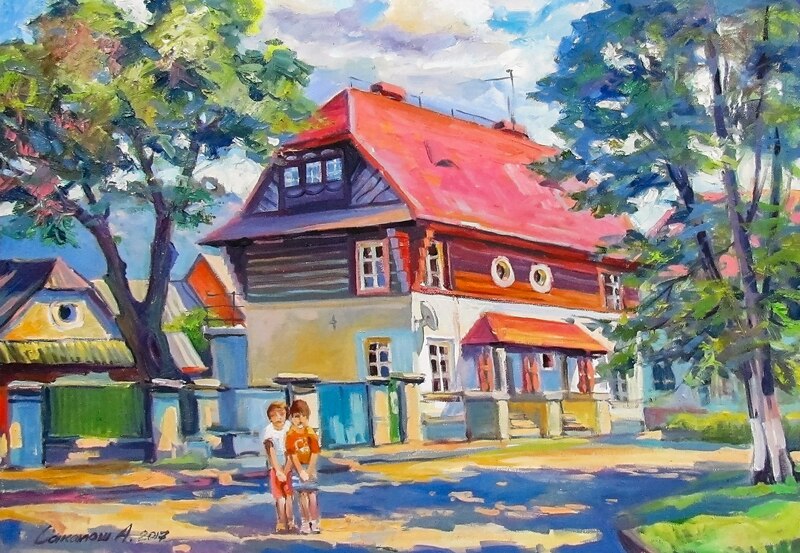 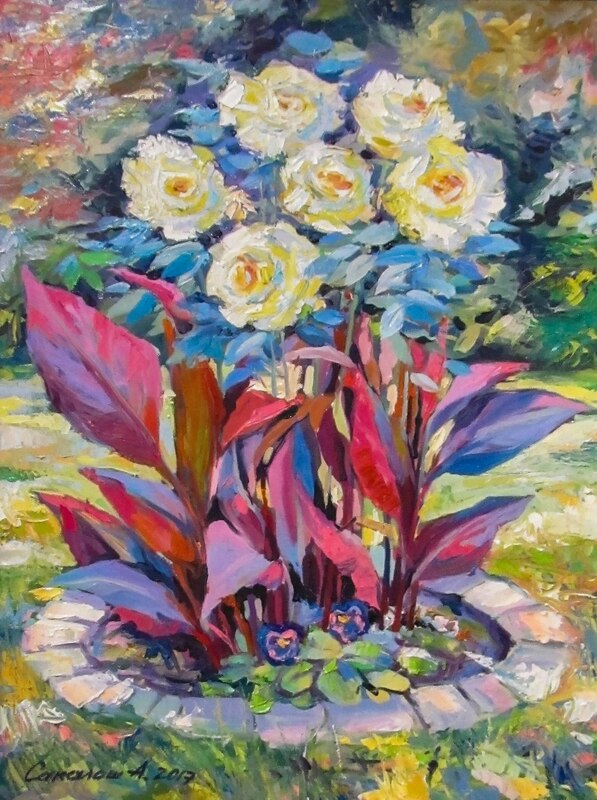 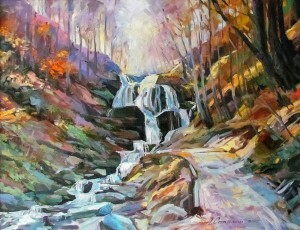 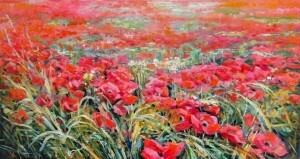 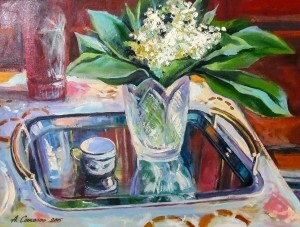 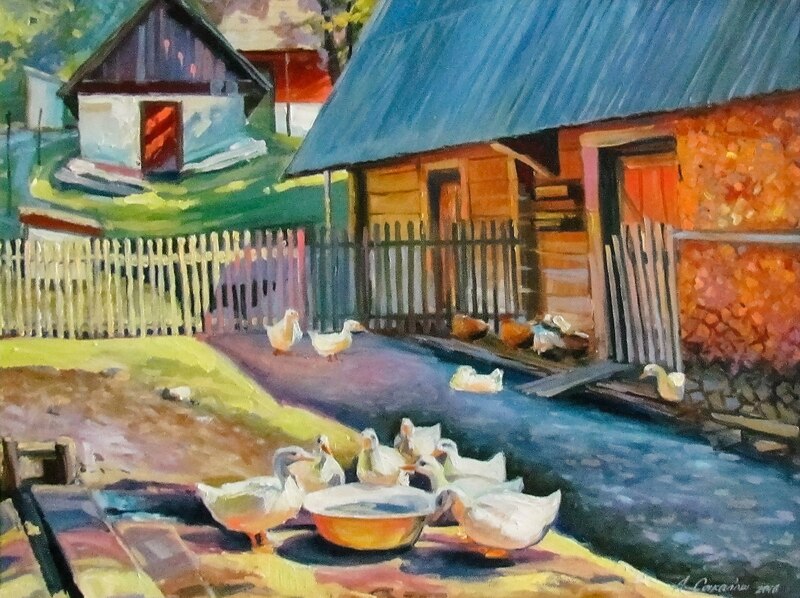 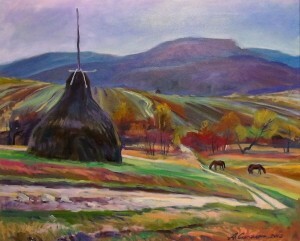 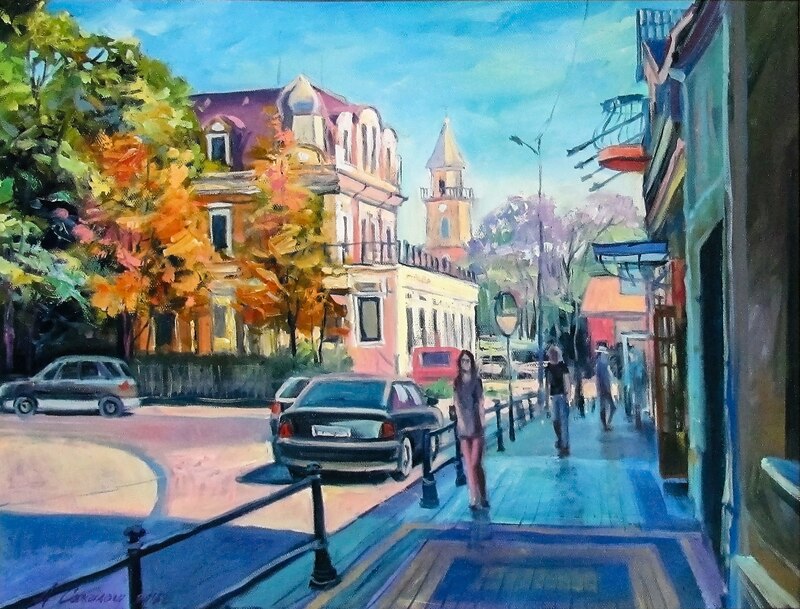 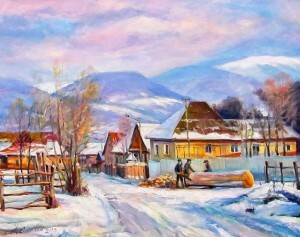 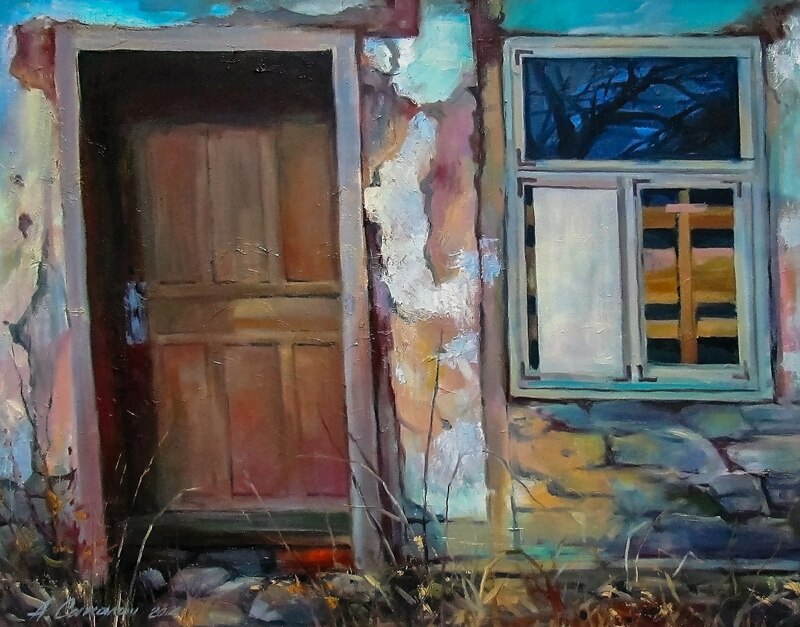 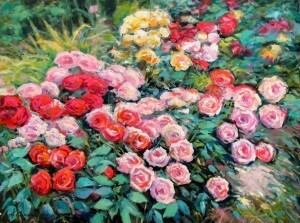 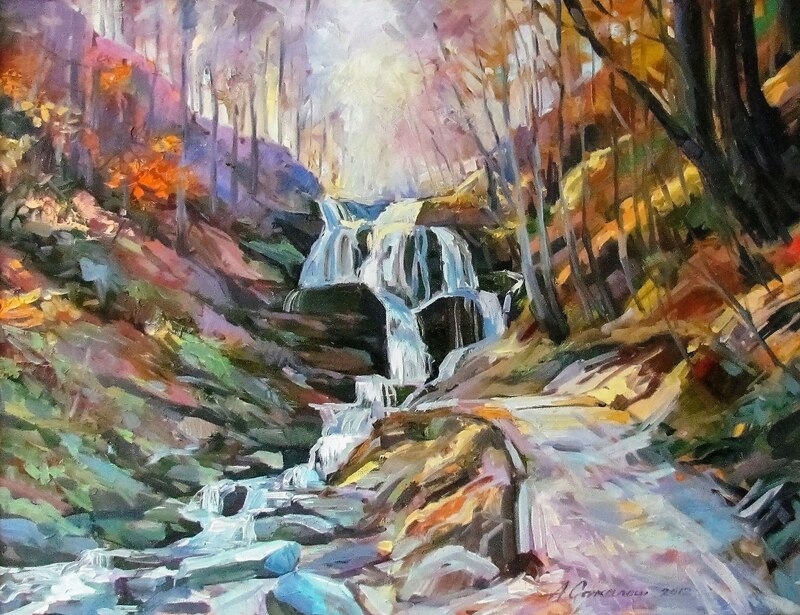 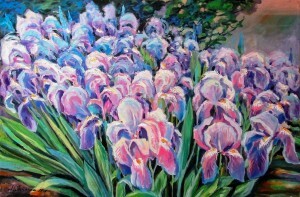 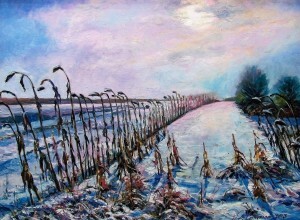 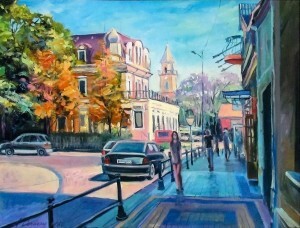 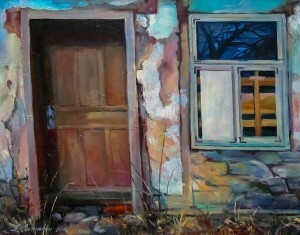 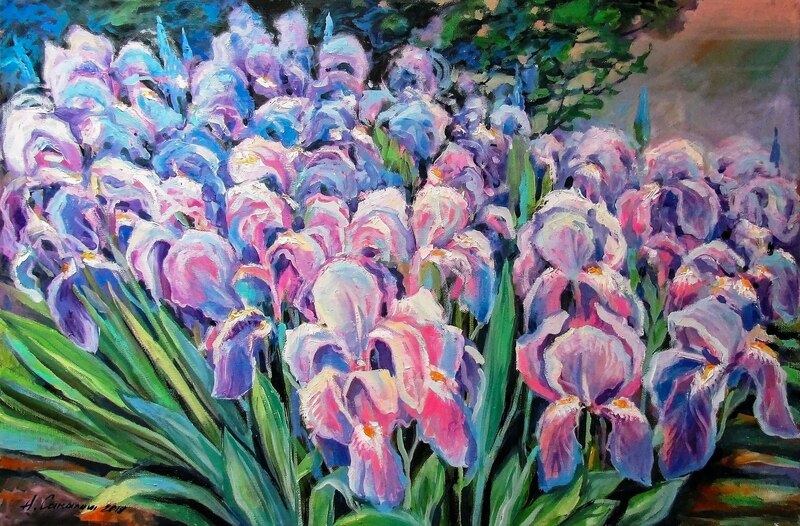 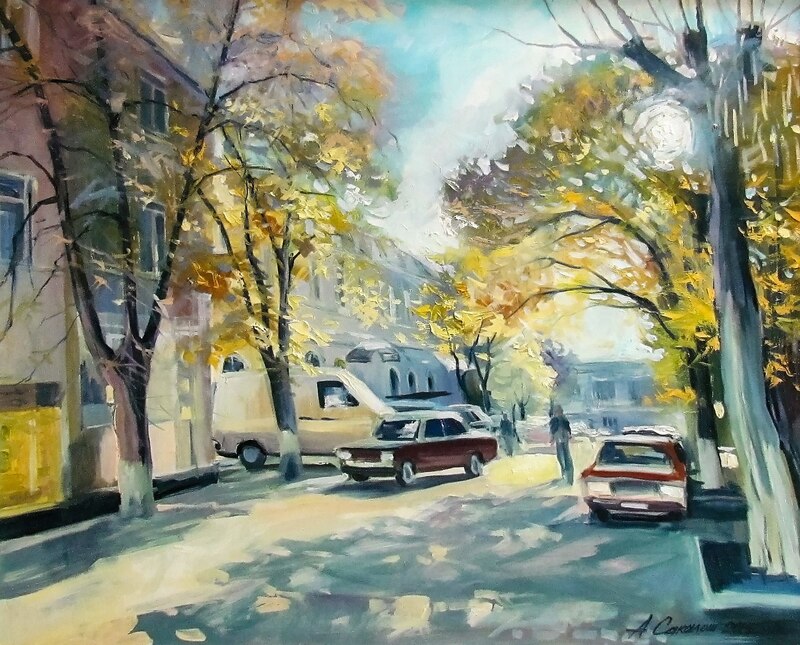 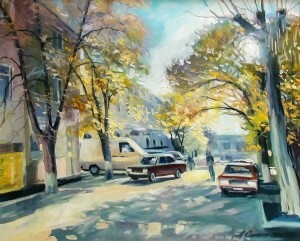 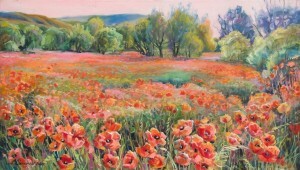 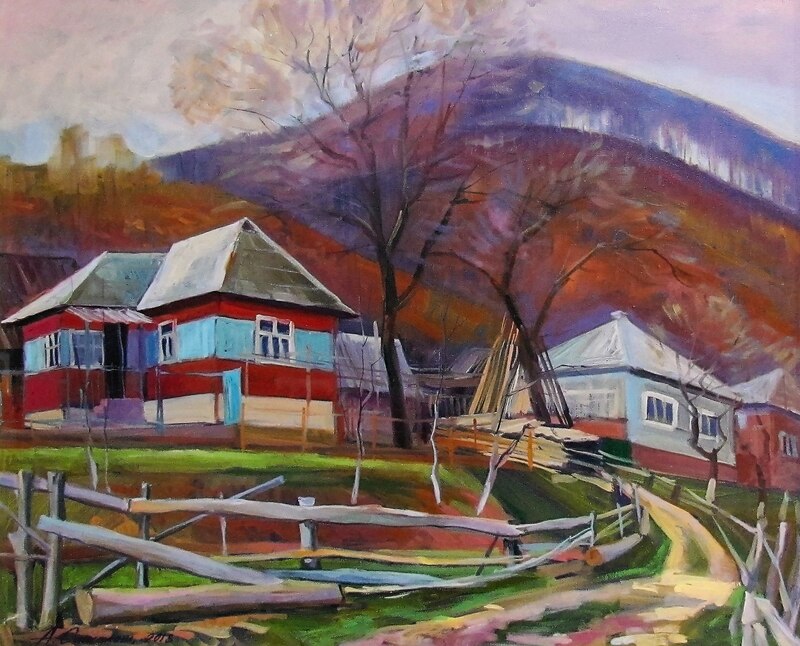 The artist was born in Khust and lived in Velyka Bakhta village, Berehovo district for more than thirty years. 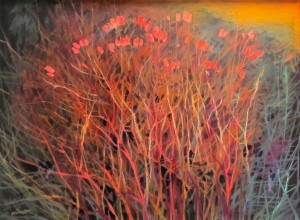 Since 1994, he has been constantly involved in the exhibitions of fine, decorative and applied arts. 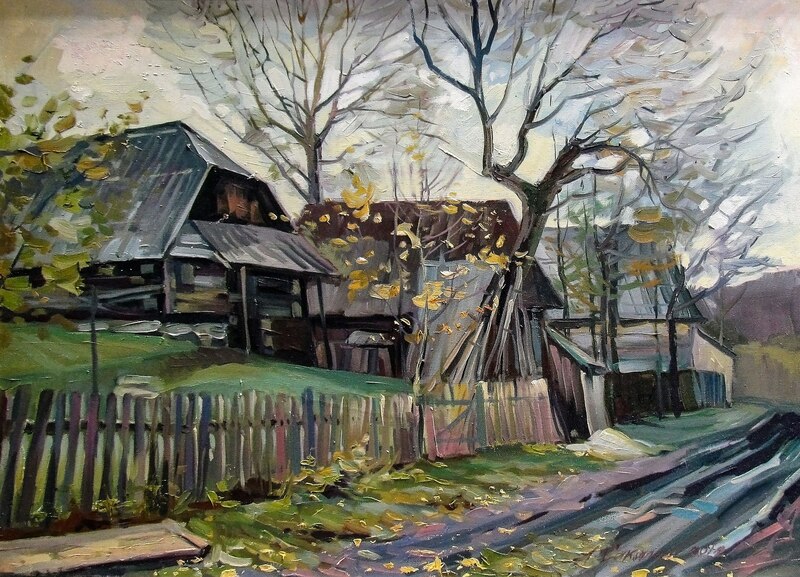 Since 2012 – a member of the People's Creative Union of Artists and People's Craftsmen of Khust District “The Artist of Verkhovyna”. 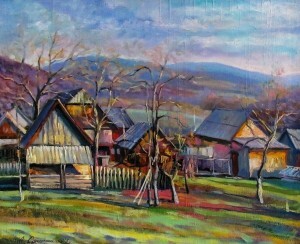 Since 2013 – a member of the National Union of Masters of Folk Art of Ukraine. 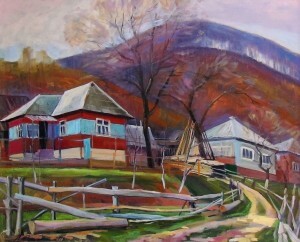 The artist's works are kept in private collections of Ukraine, Russia, Hungary, the Czech Republic, England, Israel, the USA. 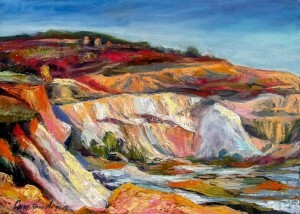 The exposition, which the artist presented, included 33 paintings of plein air and easel painting. 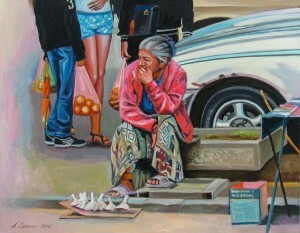 The optimism of world perception and emotional style of the exhibited works involuntarily fascinate the viewers. 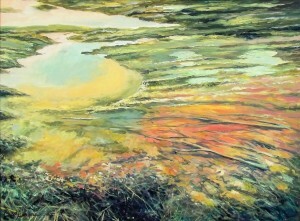 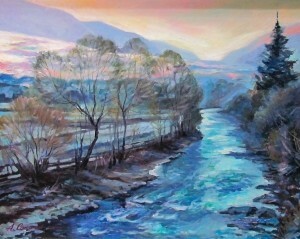 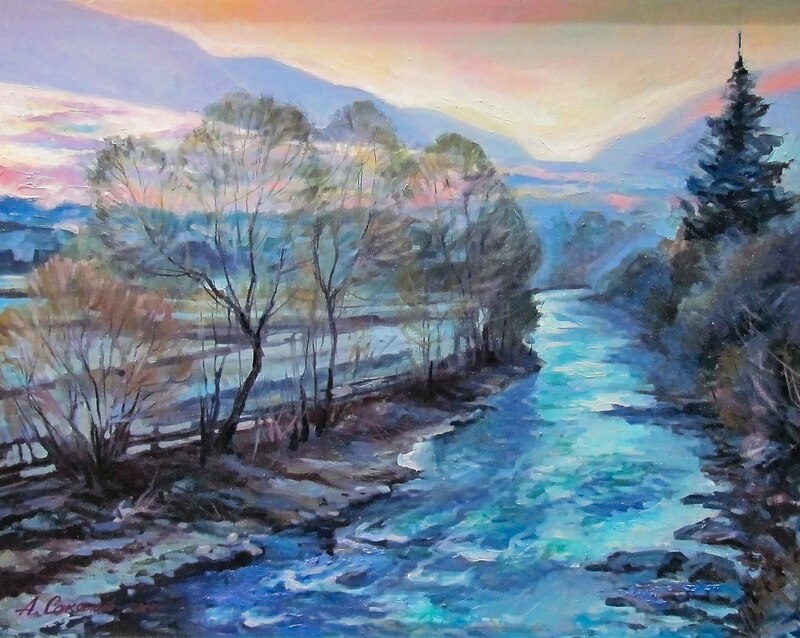 An artist in different sentimental, colourful landscapes tends to open the viewers to eternal grandeur and beauty of nature. 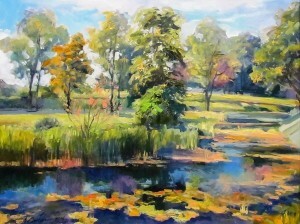 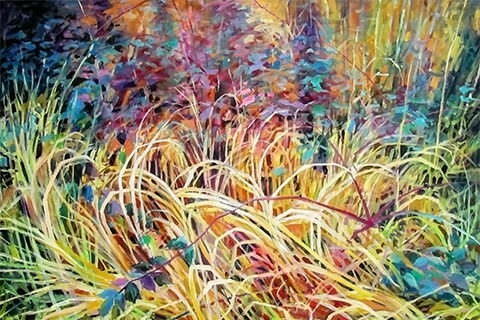 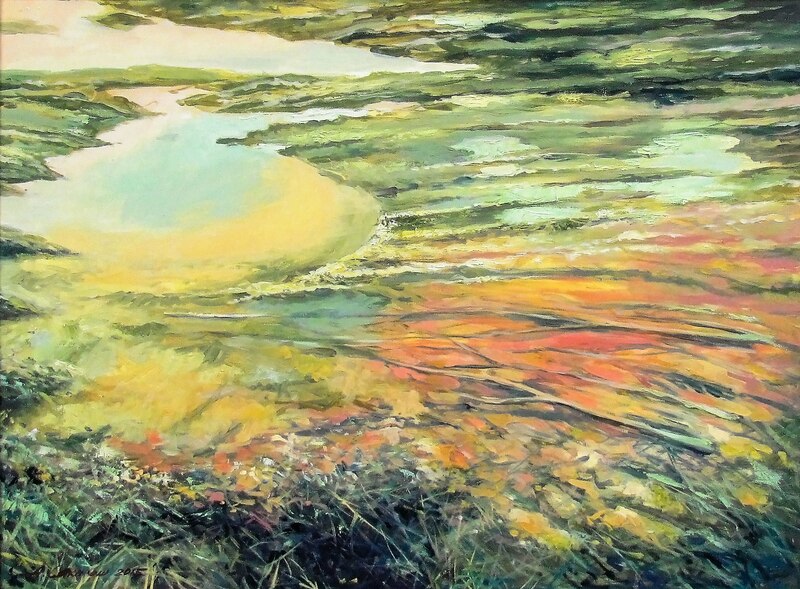 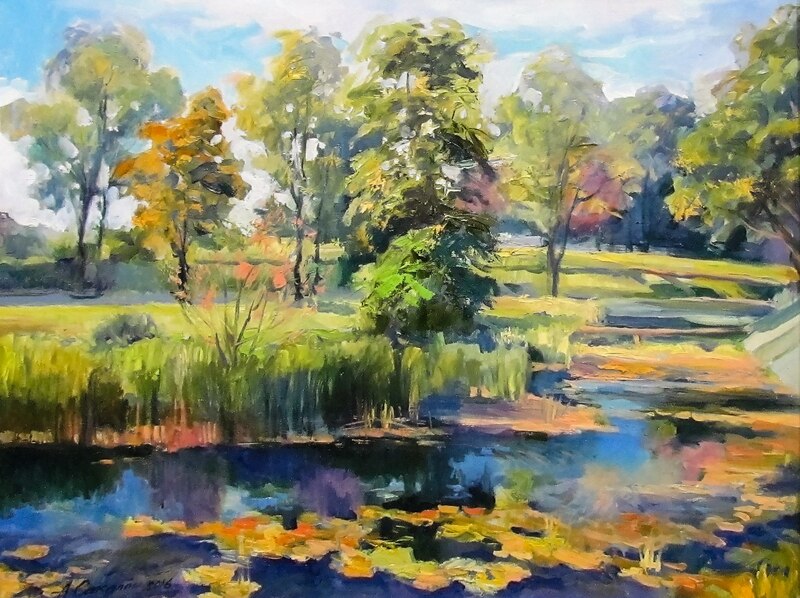 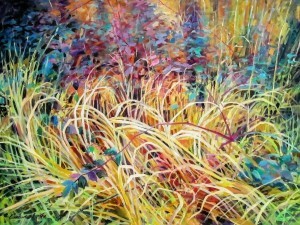 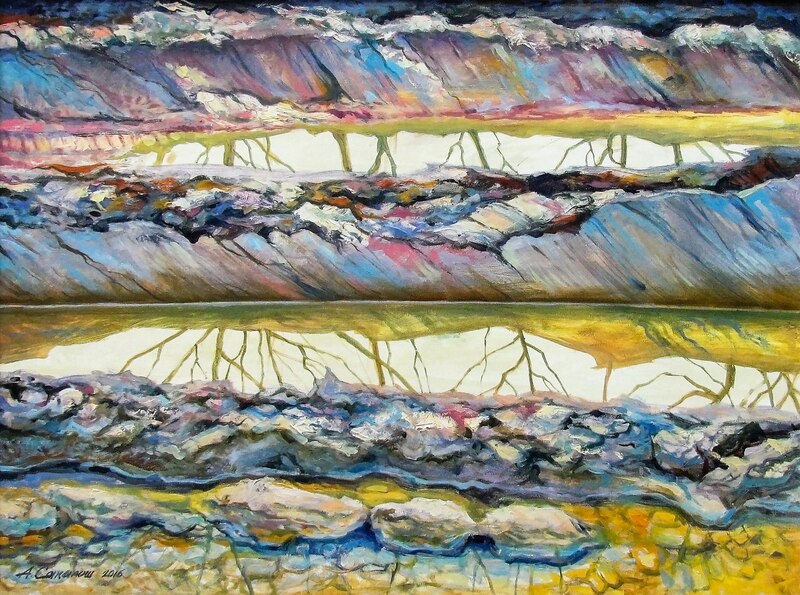 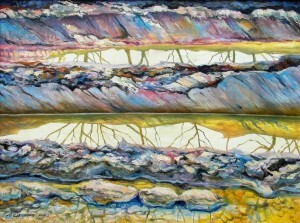 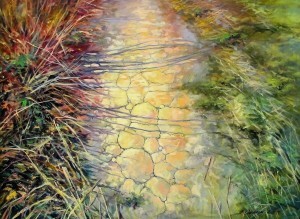 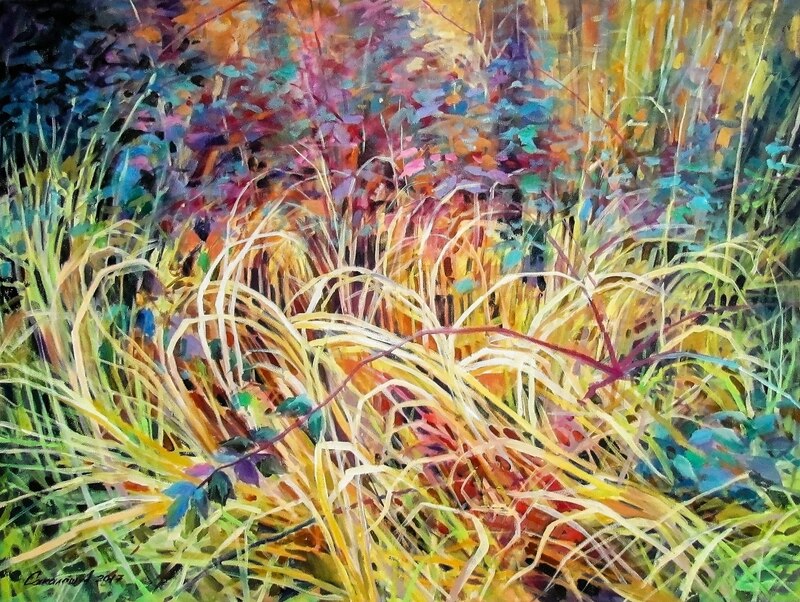 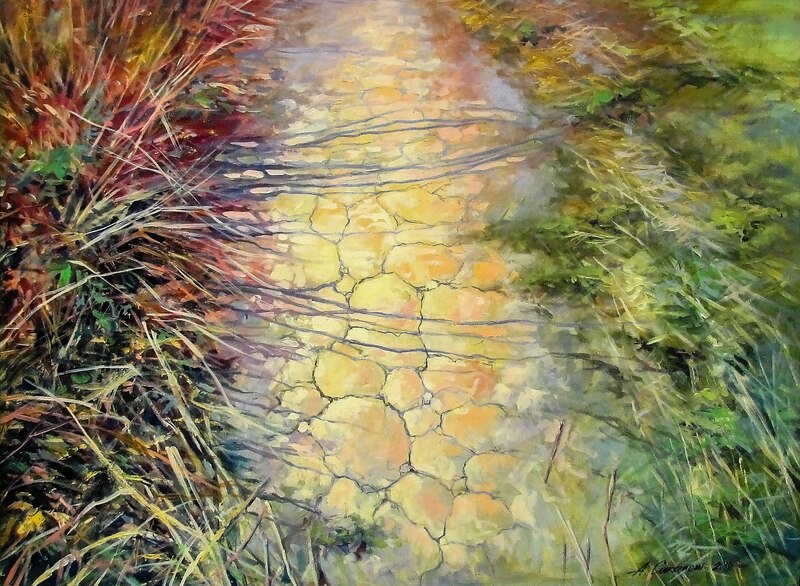 He manages to convey the emotional state of the real motive of nature, performed directly on the plein air. 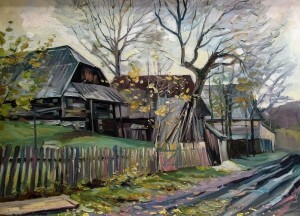 Images of streets and squares, monuments of the antiquity of Berehove, convey colouring, the nature of such familiar areas to the author. 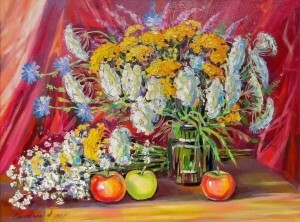 A bold combination of coloured spots is striking in his still lifes, where warmly reproduced a variety of flowers and fruits. Exhibition of Anatolii Sakalosh will last at the Gallery “Impasto” until 14 December.